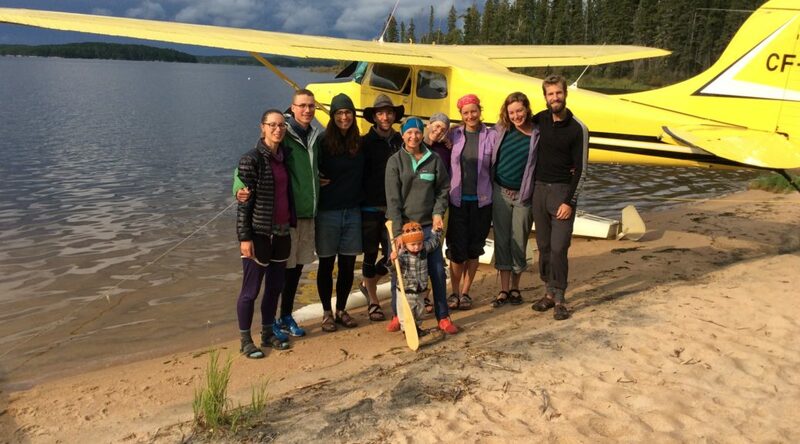 Why choose Boreal Camp Services? At Boreal Camps we don’t provide meals or coffee in bed. What we do for you is offer you, the fisherman, is fly you to a place where the fishing is great. When you’re not fishing you can enjoy our comfortable facilities, marvel at the quietness or swim from our sandy beaches. You are the master of your own schedule. If you are the type of person who likes to do things on your own, we have the camp for you! Bring your own food, fishing gear and license, personal gear, rain gear, refreshments and a camera.